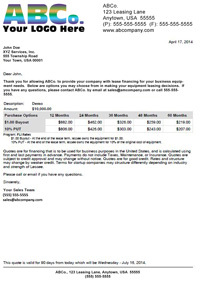 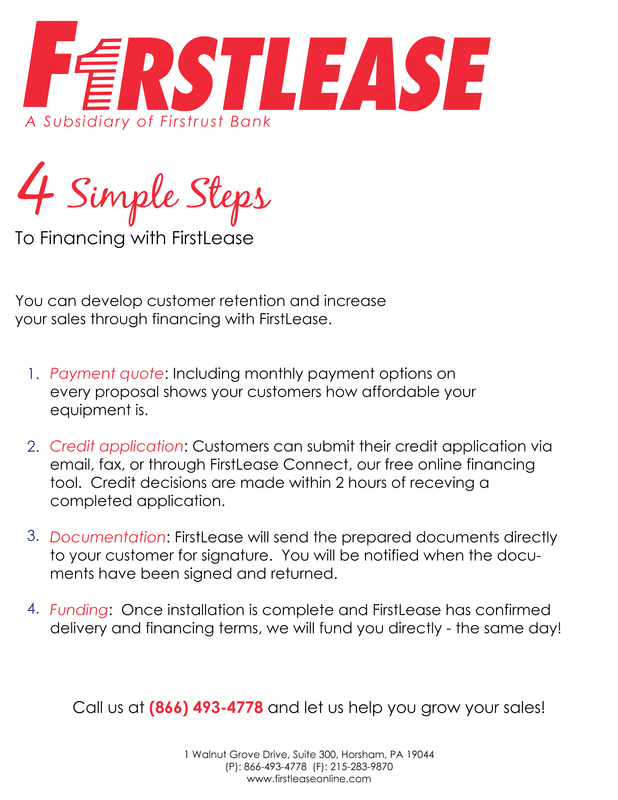 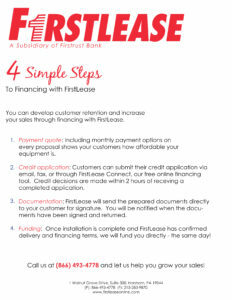 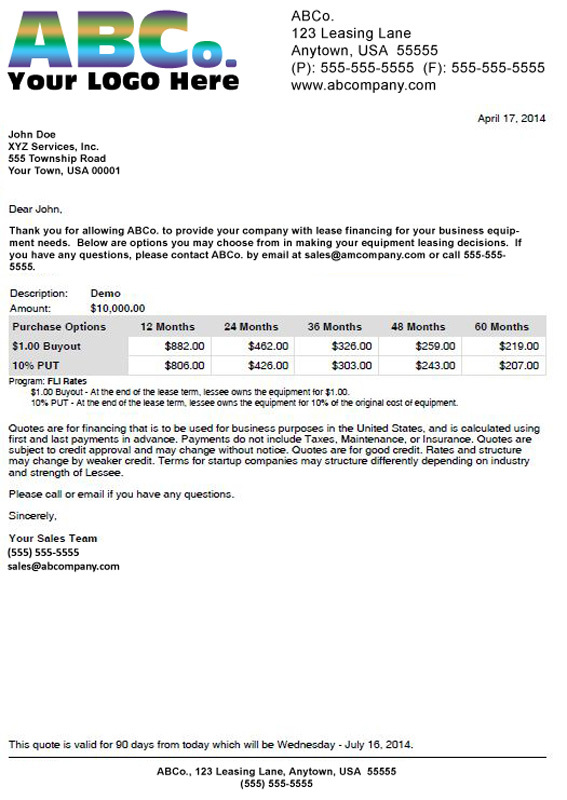 You can develop customer retention and increase your sales through financing with Firstlease. 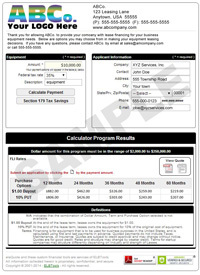 Get clean, professional custom proposals for your customers within seconds for FREE! 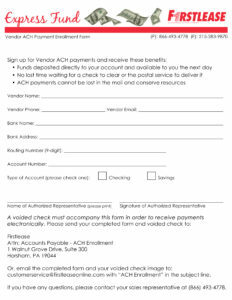 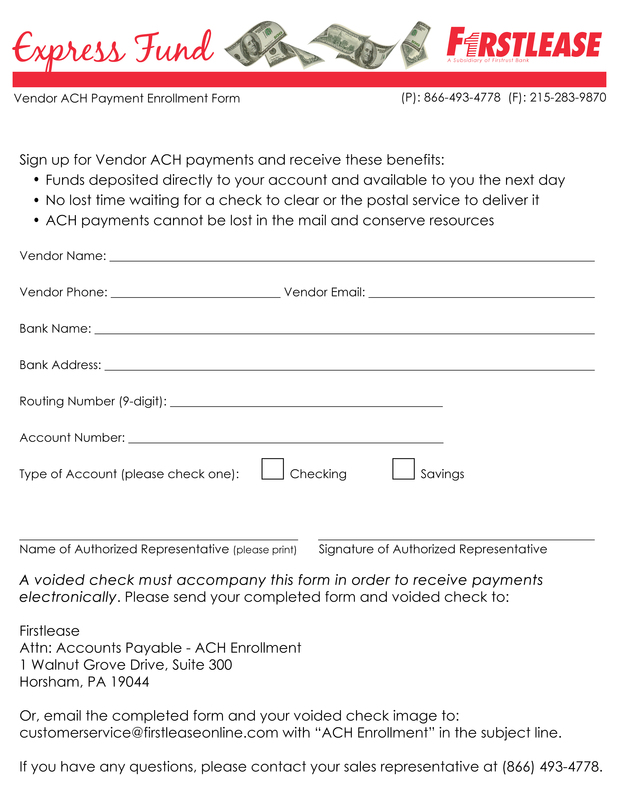 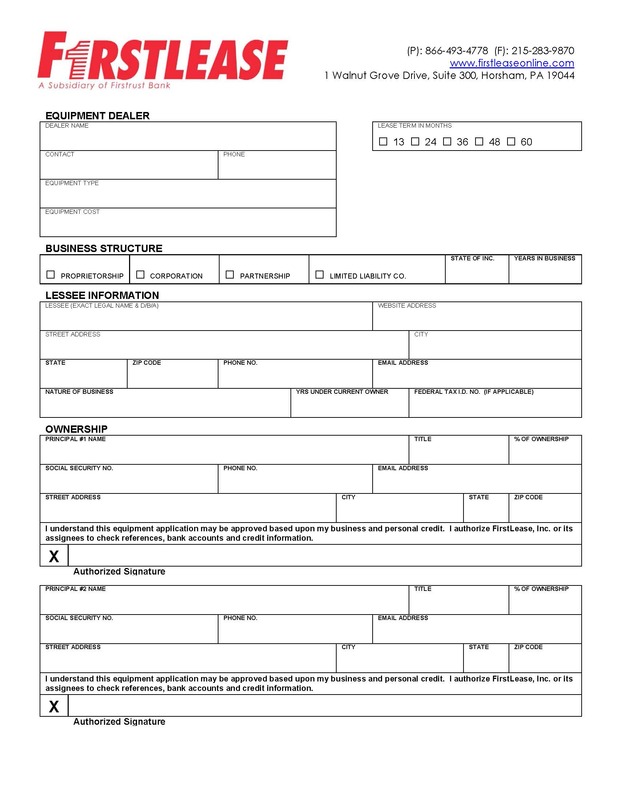 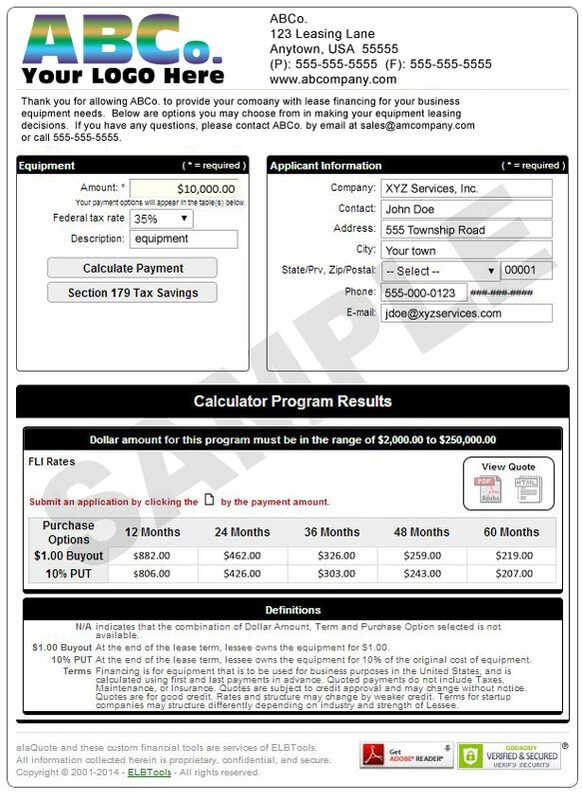 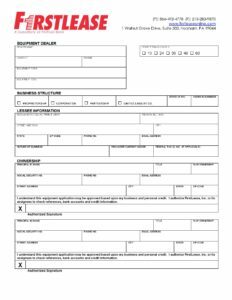 Sign up for vendor ACH payments and have funds deposited directly into your account.